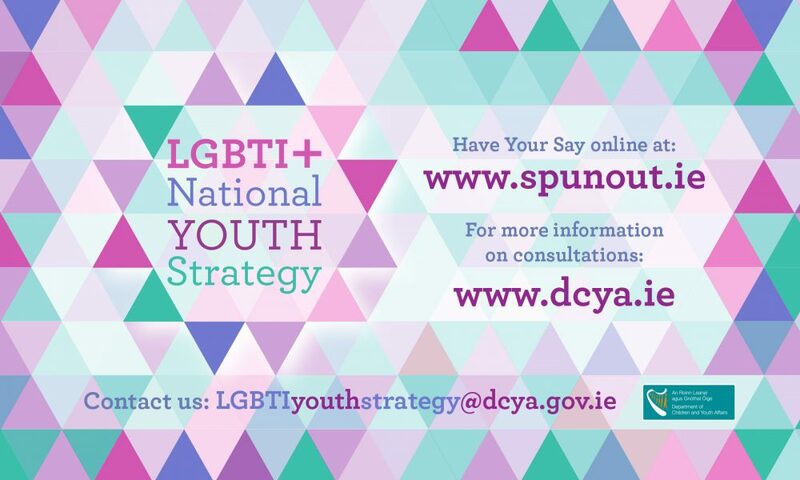 Here at Penhouse we enjoy designing for young people and one of our most recent project was for the young LGBTI+ community. 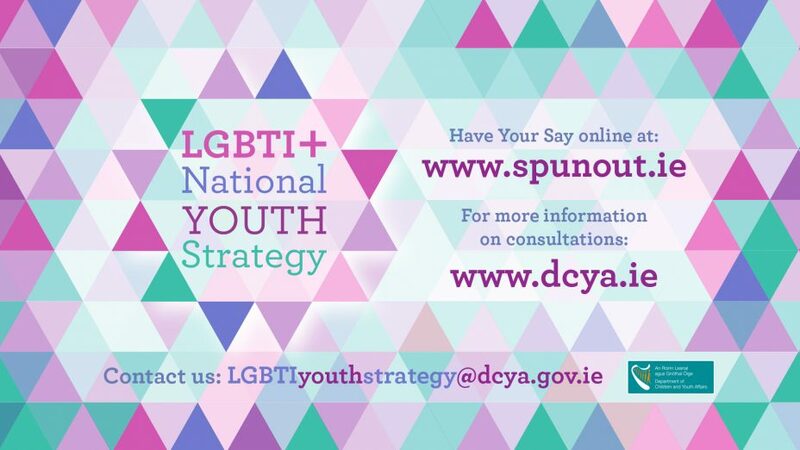 Great strides being taken here in Ireland in this area and its great to be a part of it. On an international scale we are now in June, and celebrating Gay Pride Month so expect many brands to release lots of colourful stuff in support of the community. 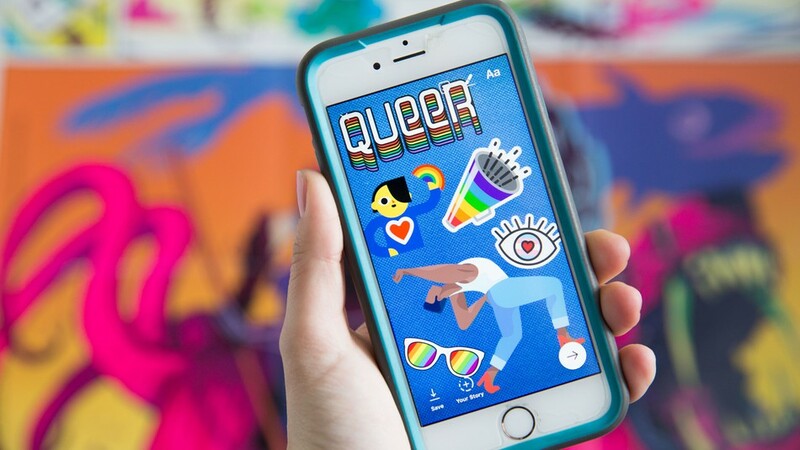 Instagram has just launched a set of fun stickers which have been made by members of the LGBTI+ community. According to The Inquirer, Queer artists Carra Sykes, Andy Simmonds, Cute Brute, José Antonio Roda and Josh McKenna were the talents behind the stickers. Check out the Adidas Pride collection, following the footsteps of other footwear brands like Nike and Converse, expect these limited edition shoes, with added pops of colour to sell fast! 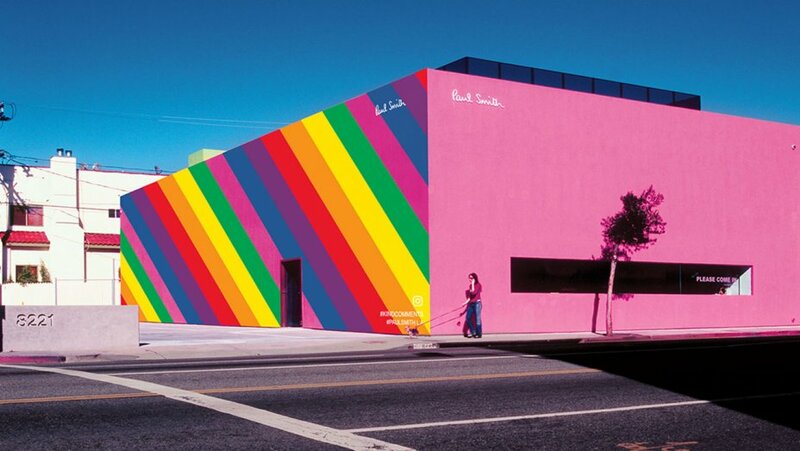 Clothing store Paul Smith’s iconic pink wall in Los Angeles has also had a temporary make-over in celebration of Gay Pride Month (in collaboration with Instagram). It’s been there since 2005 but in more recent times it has become the most photographed backdrop on Instagram! But it doesn’t stop there… countless celebrities are also getting involved. In order to show their support stars including Barbra Streisand, Britney Spears and Elton John have written letters of support for the LGBTI+ community. The project called Love Letters has been launched via Billboard and has some very moving heartfelt messages of support – its definitely worth checking out.